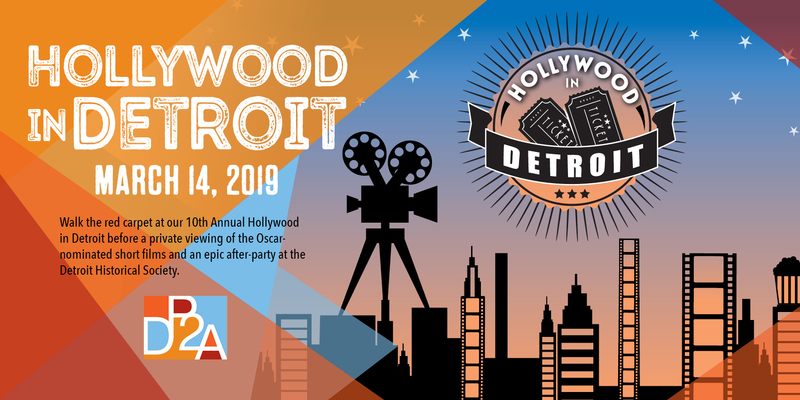 Join Detroit Passport to the Arts for their 10th year of rolling out the red carpet for Detroit’s very own version of the Oscars. Dress to impress for the paparazzi on the runway and the Best Dressed contest at this special screening of the Academy Award-nominated short films. Then stop by the after-party at the Detroit Historical Museum featuring free food, drinks, raffle prizes, photo-booth, games and performances in an amazing Detroit venue. Time: The Red Carpet Opens at 6 p.m. | Films Begin at 7:30 p.m. | After-party immediately following around 10 p.m.